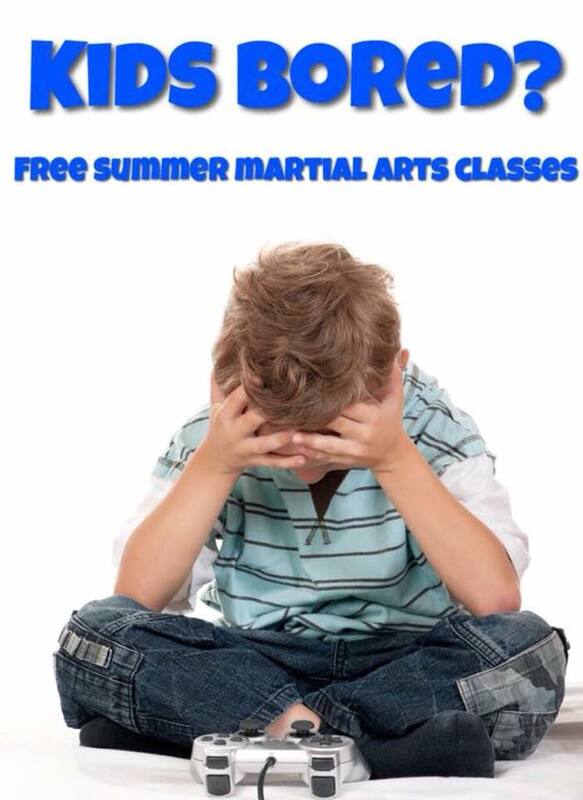 We’re having a great summer seeing lots of new kids smashing our classes. It’s too often we hear from parents their tired of the amount of time spent on their consoles and want to see them doing a purposeful activity! And as usual we’ve had a great time with all the new little warriors we’re seeing this summer.